Gwyneth Paltrow’s wellness company Goop is getting called out again, this time for promoting ‘Body Vibes’ stickers, which supposedly rebalance the body and can even alleviate anxiety, repair muscle tissue, and balance emotions. Goop claims that the stickers are made of the same materials used in NASA space suits, presumably to imply that the stickers are made of a highly protective material fit for space travel. They cost USD $60-120 for a pack. NASA, however, was not having any of it. In a statement to Gizmodo, former NASA scientist Mark Shelhamer literally called the claim a “load of BS”. Experts have called out Goop’s pseudo-science on more than one occasion. Dr. Jen Gunter is an OB/GYN who blogs in order to dispel dangerous medical myths rife on the internet. 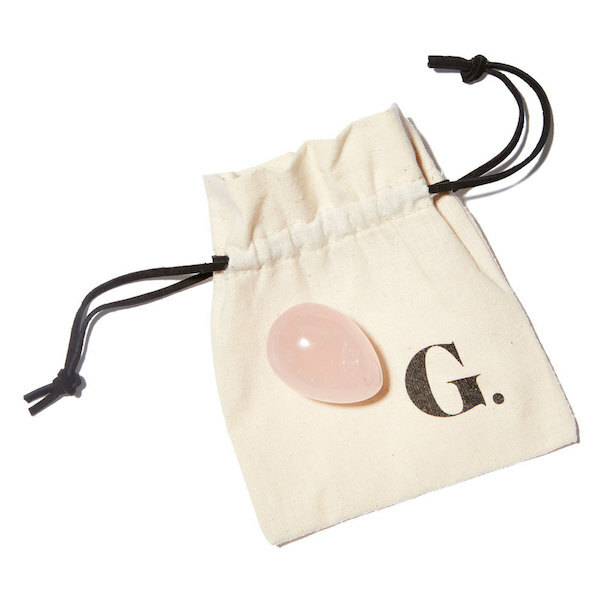 She took particular issue to Goop’s vaginal jade eggs, which she claimed are fake at best, and dangerous at worst. Goop, as well as Body Vibes—the company that makes the stickers—have taken down any statements aligning the stickers to NASA and its space suits. Is it ethical to make amazing medical claims about your products when you cannot back them up? 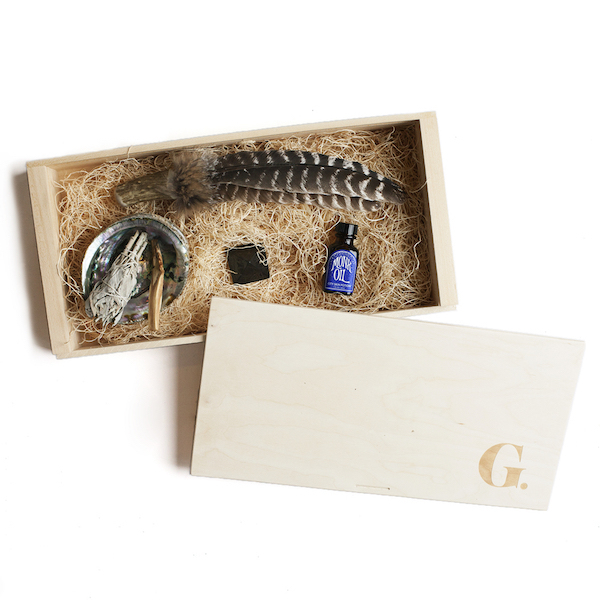 Take a look at some of Goop’s products below.